The rain didn’t come until after the 200-plus attendees at the Dyer-Souther Reunion had finished a sumptuous meal on Saturday, July 20, 2013. 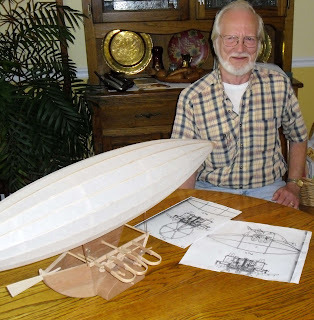 It had stopped by the time the featured guest, Jack Allen, concluded his remarks about the model he built of Micajah Clark Dyer’s 1874 flying machine and the model was presented to Mr. Ed Reed, Vice President and Past President of the Union County Historical Society, to be placed on display in the Old Courthouse Museum in Blairsville, Ga. The replica was on exhibit throughout the reunion, giving the public its first look at the remarkable work of Mr. Allen. This year, as well as in the past several years, the reunion was held at the Choestoe Baptist Church Family Life Center located on the Micajah Clark Dyer Parkway (State Hwy. 180), Blairsville, Ga. This is a fitting site for the reunion since the Dyer and Souther forebears first settled in this valley shortly after Union County was formed in 1832 from a portion of the Cherokee Nation. Some other family names that appear on the earliest records of the Choestoe Church are Nix, Hunter, Collins and others who were related by marriage or had other family ties. One of the youngsters who arrived with the first white settlers was 11-year-old Micajah Clark Dyer. 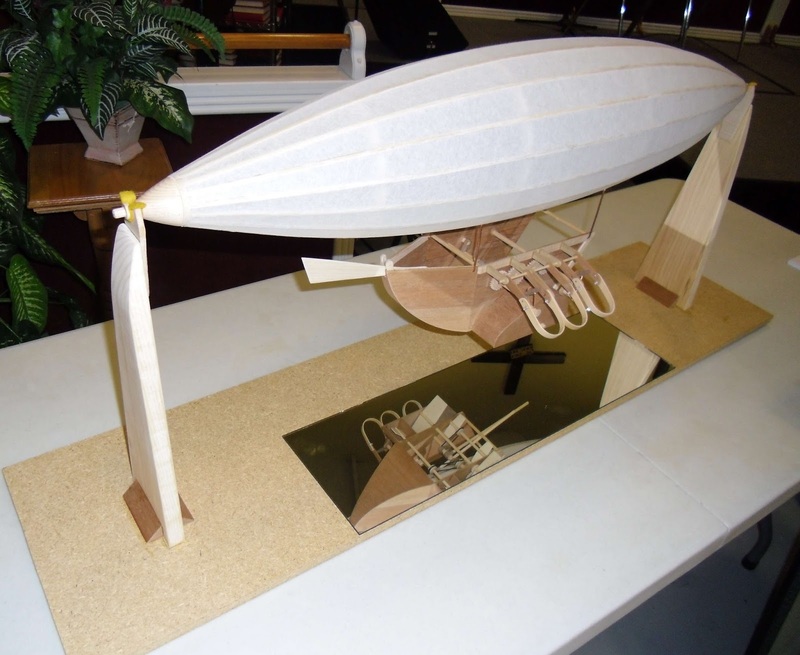 Those who saw his many inventions throughout his life, the most remarkable of which was the flying machine, labeled him “a genius.” After his death in 1891, his patent and airplane were sold, and the family had only stories handed down orally about his invention for more than a century. There were no cameras or newspapers available in the mountain counties during Clark Dyer’s lifetime, and searches conducted by Ken Akins and Robert Davis in 1980 failed to produce any documentation about the airplane. Then, in 2004, Steven and Joey Dyer, great-great-great grandsons of Clark Dyer, located the patent for the airplane in the U.S. Patent & Trademark Office. The patent office had loaded old patent files onto the Internet, which included Patent No. 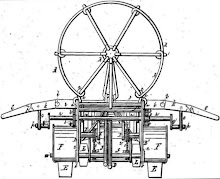 154,654 issued on Sept. 1, 1874, to Micajah Dyer of Blairsville, Ga. for an “Apparatus for Navigating the Air.” Later, more than a dozen 1875 newspapers published in towns outside the mountain area were discovered with articles about Clark Dyer’s invention. 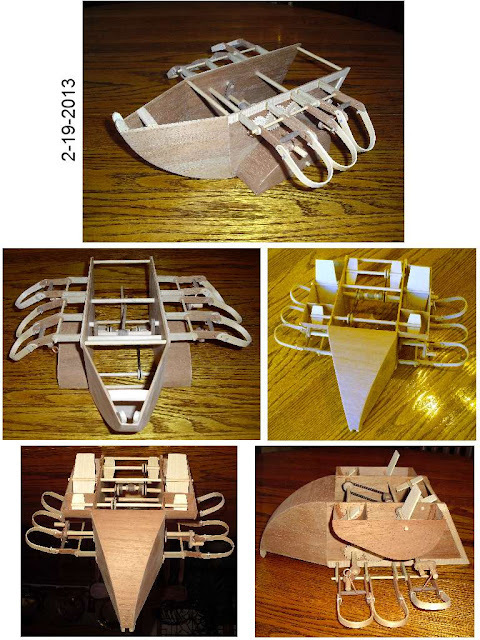 In recent years, the family has made efforts to gain recognition for the inventor. They make the case that this is not just for family heritage, but because it is an important historical event for the state, indeed for the nation, since no one preceded Clark Dyer in inventing a flying machine that was capable of controlled flight. Model builder, Jack Allen of Blairsville, is a retired Delta Airlines mechanic. He has been building models since before his retirement from Delta. One of the best known of his models is a replica of the Telstar 1 Communications Satellite that hangs in the lobby of the BellSouth Tower in Atlanta. His model of that satellite is displayed in the Georgia Rural Telephone Museum in Leslie, Ga.
﻿﻿﻿﻿﻿counties has been captured in a just released book and recording entitled Experience Northeast Georgia. The work was sponsored by the Habersham Electric Membership Corporation to celebrate its 75 years of service to this area. 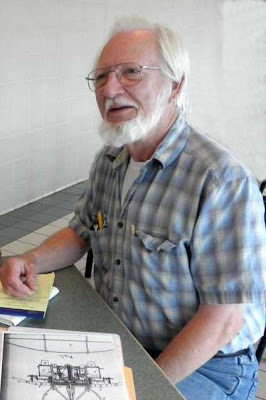 The stories were written and produced by Emory Jones, LLC, of White County and are narrated by the well-known artist and historian John Kollock of Habersham County. ﻿﻿ Of course, no history of this area would be complete without including the story of Clark Dyer's flying machine. It is recounted in the "Choestoe" portion (No. 31) of the book and recorded on the CD in a very delightful fashion. There are a total of 75 stories about people and places of historical significance across the eight counties. 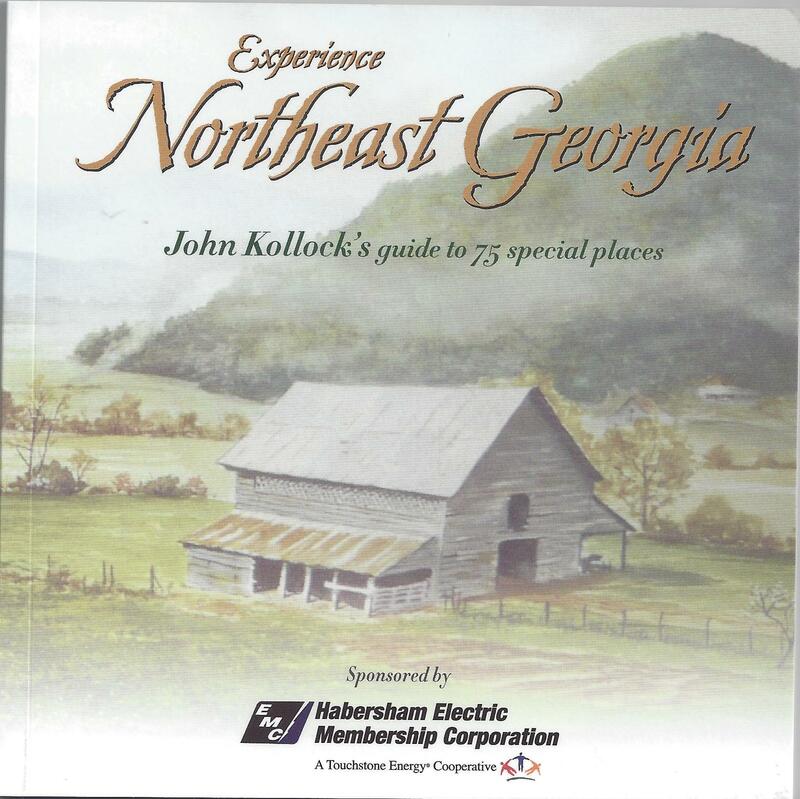 The book and CDs are available for purchase at the Byron Herbert Reese Farm and the Union County Historical Society in Union County and other retailers as listed at www.seenortheastgeorgia.com. 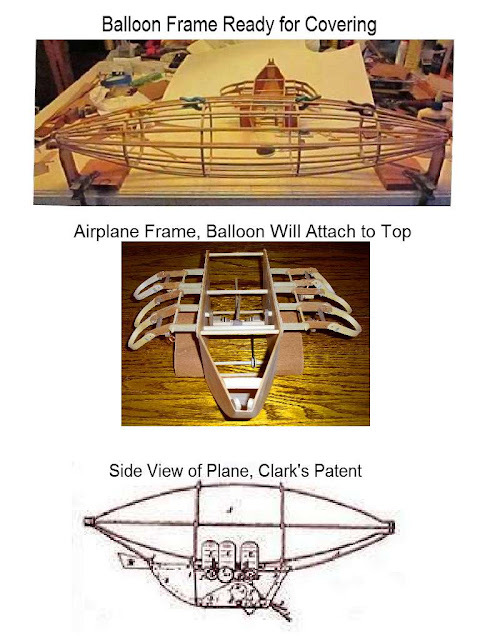 The balloon frame for the flying machine is finished and ready for a covering to be prepared and installed. 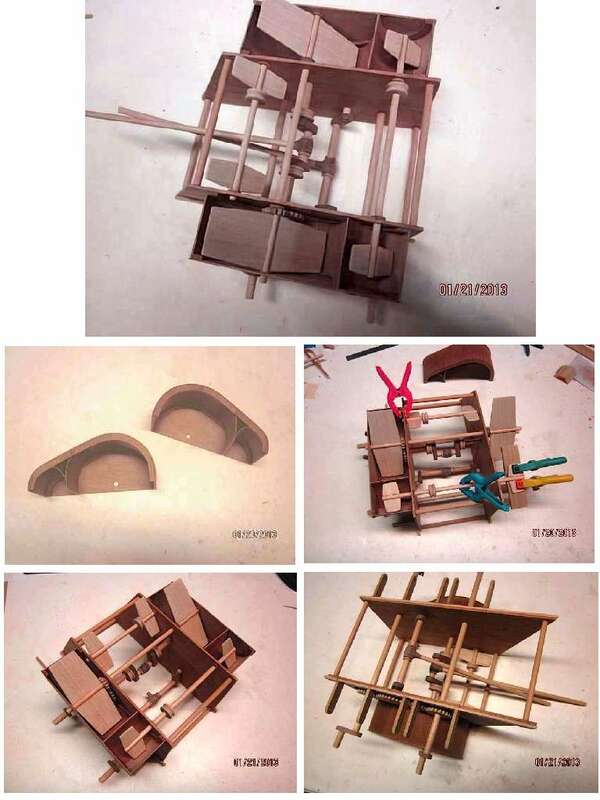 The pictures below show how the completed project will look. It is very exciting to see the model of the 1874 airplane coming together! The Micajah Clark Dyer Foundation is participating in Belk's spring charity sale on Saturday, April 27, from 6:00 am to 10:00 am. We have tickets for admission to the sale available for you to purchase right now! In return for purchasing a $5 ticket, customers can take advantage of specially discounted merchandise and other items throughout the store. Plus, they receive a $5 credit on Charity Sale purchases completely offsetting the cost of the ticket. Charities get to keep 100 percent of the proceeds from each $5 ticket sold. The first 100 customers in each store on the morning of the Charity Sale will receive free Belk gift cards ranging in value from $5 to $100, and a chance to win one of three $1,000 Belk gift cards awarded company-wide. This is a great fund-raising opportunity for the Foundation and a money-saving opportunity for you. 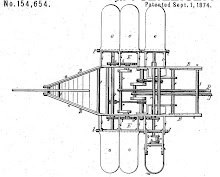 All proceeds from sale of the tickets will be used to further the education of the public about Clark Dyer's 1874 invention of an "Apparatus for Navigating the Air" (the predecessor of the airplane) through making presentations to and producing and placing exhibits in museums, schools and libraries. You can get your tickets in person from Sylvia Turnage or order them by mail by sending your check payable to Micajah Clark Dyer Foundation in the amount of $5 multiplied by the number of tickets you want to Micajah Clark Dyer Foundation, 805 Low Gap Rd., Blairsville, GA 30512.